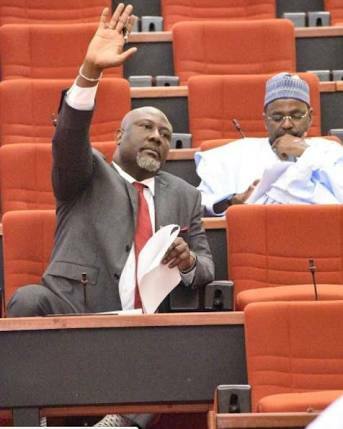 Senator Dino Melaye (APC Kogi West) has said the government of President Muhammadu Buhari has in three years borrowed more than previous governments of the Peoples Democratic Party, PDP, without any clearly defined or identified programme to point at. Buhari had rebuffed to append his assent to the bill citing unavailability of resources as his reason for his refusal as funding the organisation will be a financial burden on the federal government. He said, “The same thing happened when the Nigeria Security and Civil Defence Corps was to be established; there was also the same complaint that there was no money and all of that. “The youth of this country must be given priority and they must be respected."